Throughout this past weekend, Munster Masters Swimming played host to about 545 swimmers competing at the 2019 Illinois Masters Swimming Association (ILMSA) Short Course State Championship. 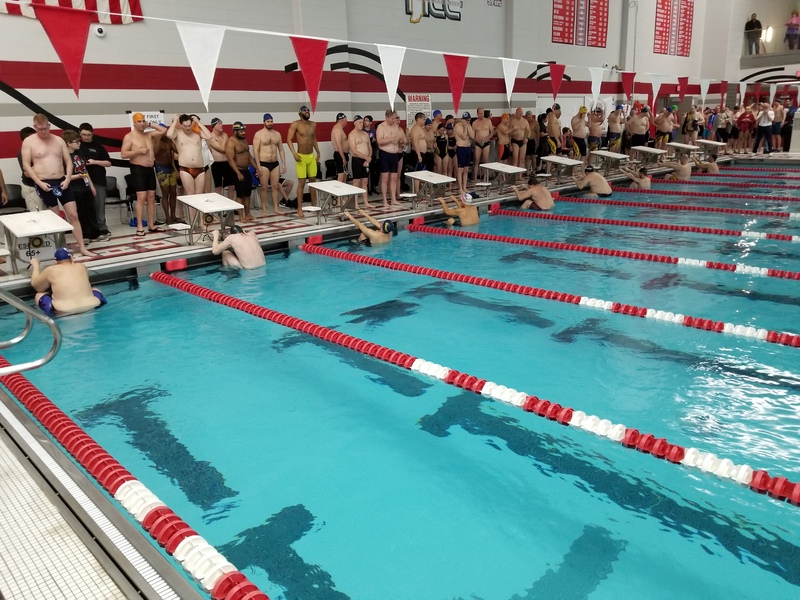 The three-day swim meet was held at Munster High School in Indiana and featured teams from throughout the state of Illinois and Indiana. 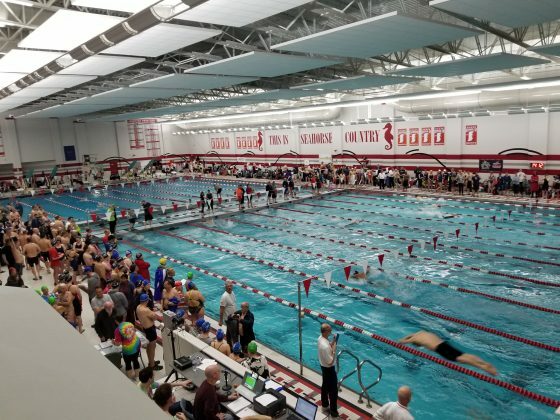 While it might seem odd that the Illinois state championships are held in Indiana, Munster High School provides two ten-lane pools in one facility with adequate deck and spectator seating. 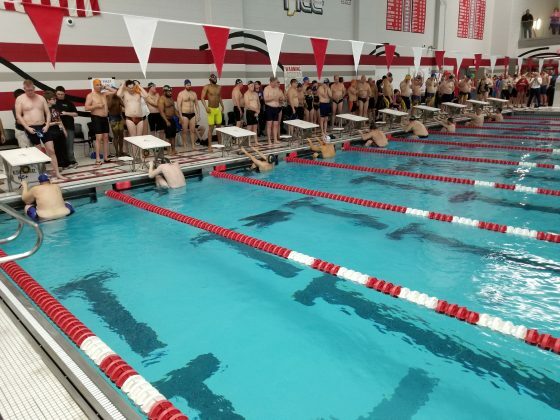 So the facility is worth the drive, which was only about 45 minutes from Chicago. 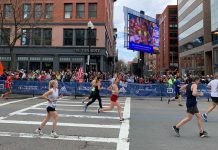 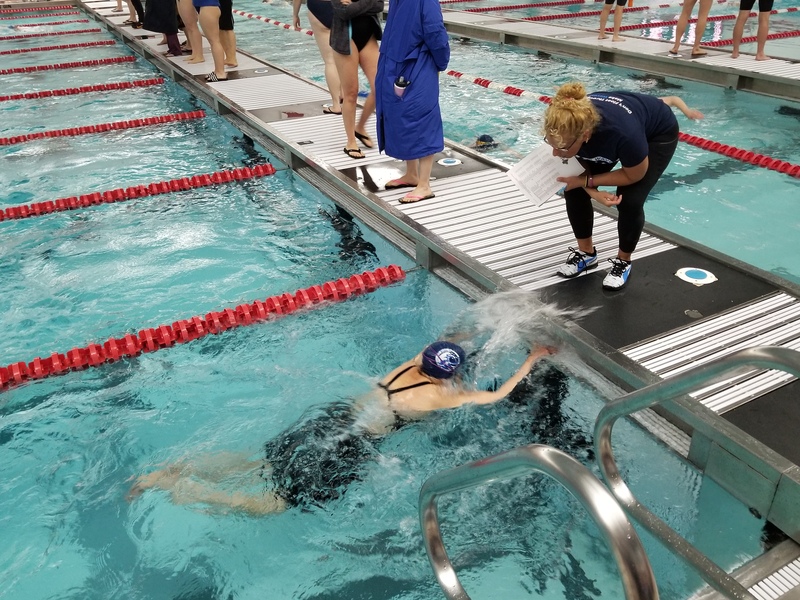 While there are masters swim meets throughout the year, the state meet provides a larger atmosphere to compete and connect with swimmers from other areas. 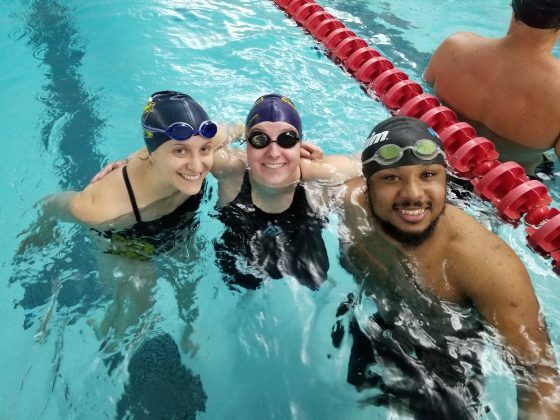 Organizers also hosted a social on Saturday evening to help connect swimmers with each other. 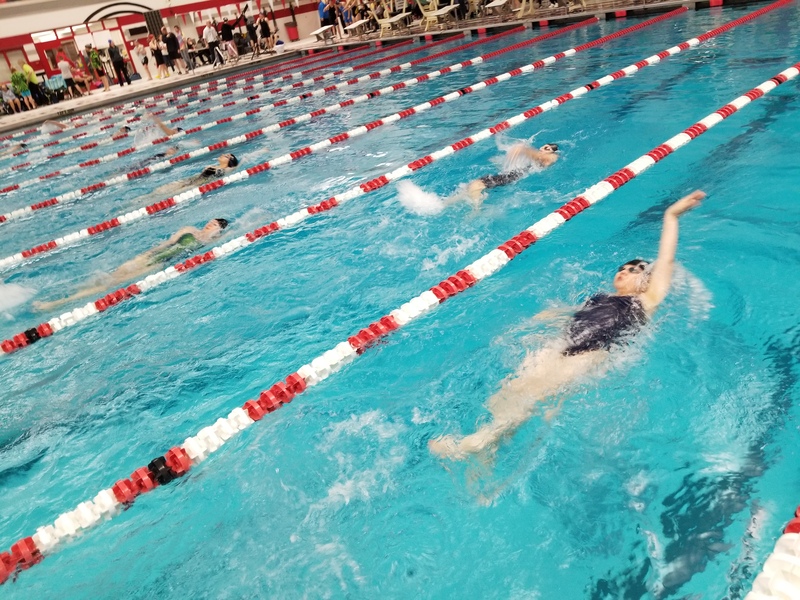 What is most special about the state meet is the range of accomplishments available to participants; regardless of age (swimmers ranged from 18-86), ability level or experience, everyone is striving for their own goals. 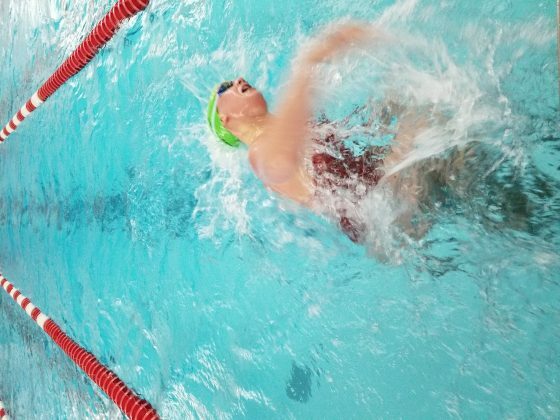 Of course, there are the top swimmers going after fast times and podium finishes, but there are also newer athletes looking to prove to themselves they can finish a 200 butterfly or 400 IM. 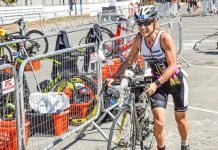 Or, there are athletes pushing their comfort zone with additional events and relays to help their team score points. 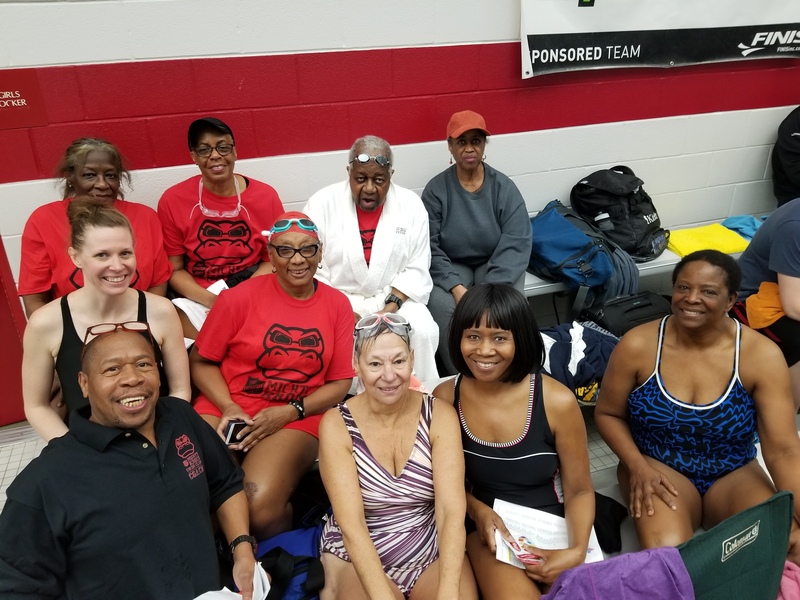 At the end of the meet, however, everyone shared in pushing their body and mind to the max and being exhausted from a fun weekend of swimming. 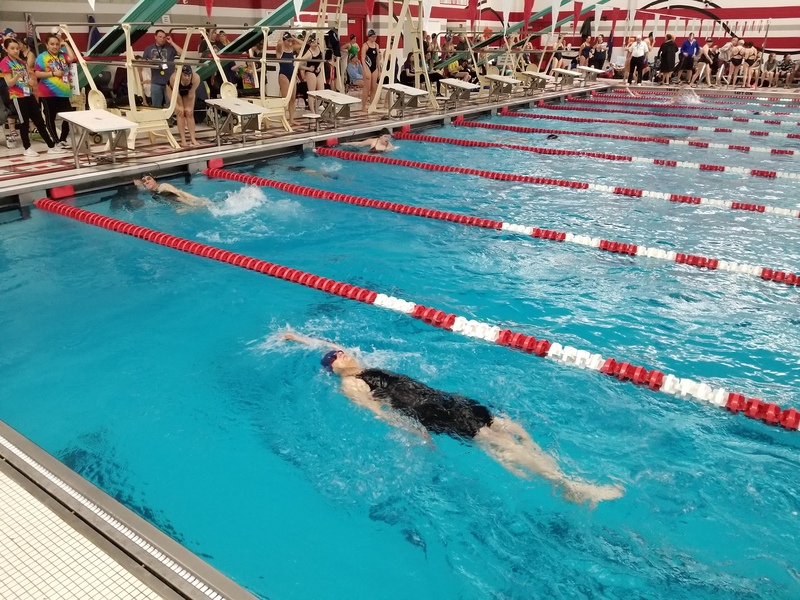 Illinois Masters Swimming Association also voted in the new Chair of ILMSA effective June 1, Tracy Lord. 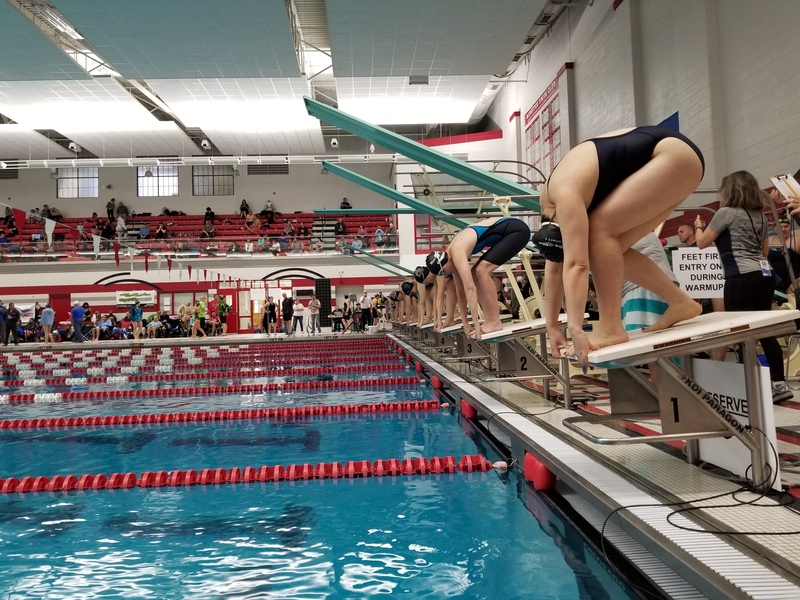 Coach of the Year was awarded to Robert (Bob) Zeitner of Flying Carp Swimming and Emily Traw of the Chicago Smelts received the John Sloan Service Award. 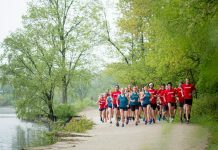 First-place team awards were won by Galter Swedish Fish (Large-team division), Buehler Blue Marlins (Medium-team division), and North Aquatic Masters (Small-team division).